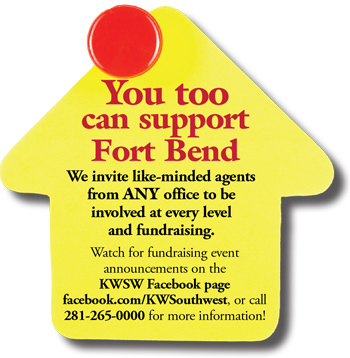 For many years, your Keller Williams Southwest Houston Market Center (KWSW)—the largest realty office in Fort Bend County—has participated in RED Day. 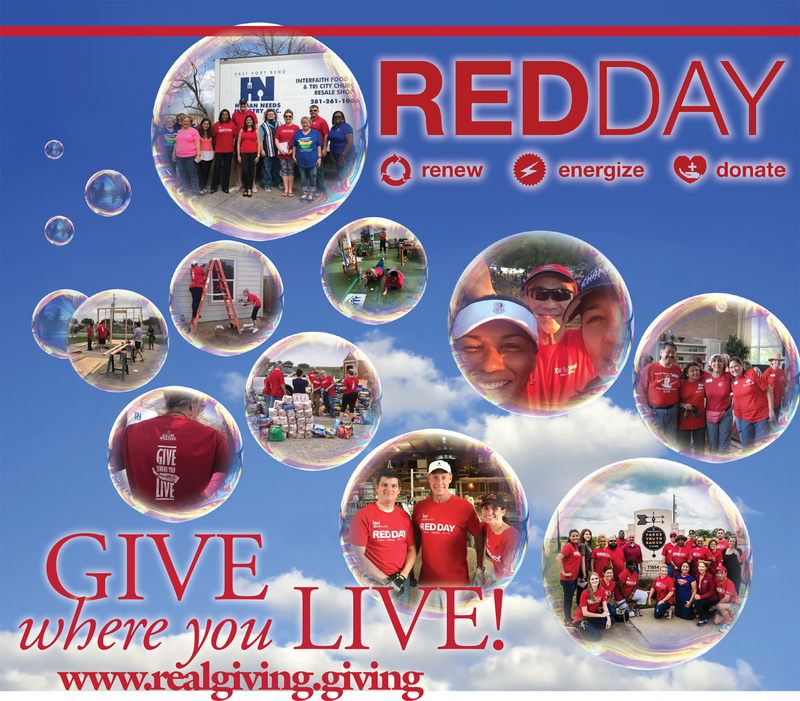 RED Day, which stands for Renew, Energize and Donate, is Keller Williams’ annual international day of service. Each year on the second Thursday of May, associates around the globe celebrate their cultural icon, Moe Anderson’s birthday, by spending the day away from their businesses serving worthy organizations and causes in their communities. 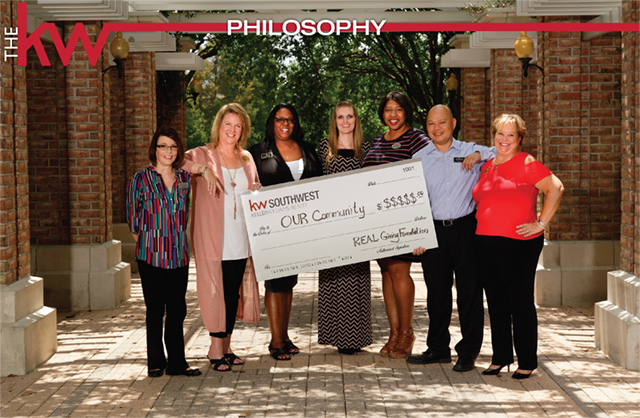 This past May, KWSW agents and employees spent RED Day at three local nonprofits. At Fort Bend Animal Control, they built a storage facility for food and supply donations and sponsored pet adoption fees. They did organizing, cleaning and gardening work for Fort Bend Family Promise, and at Parks Youth Ranch volunteers provided social and entertainment events for the residents. Over 150 agents participated. In fact, KWSW set a contribution record during RED week, which included Red Day, a Blood Drive and Shredding Hunger. 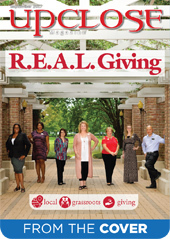 Total contributions to all nonprofits, including volunteer hours, cash and in kind donations, totaled over $25,000 for the week! Your local destination for all real estate listings. KWSW.com provides comprehensive school, master planned communities, and neighborhood information on homes for sale in our hometown.